Back in March, we told you that a Buffy the Vampire Slayer reboot was rumored. At the time, nothing was concrete; only that if the reboot happened, creator Joss Whedon would be involved. Well, we’ve now got our first concrete info on the reboot and, yes, Whedon’s there. What’s more, we know that the showrunner and Buffy herself will be played by a yet-unnamed black actress. Monica Owusu-Breen is currently writing the pilot episode. She’s worked with Whedon on the Marvel TV series Agents of S.H.I.E.L.D. 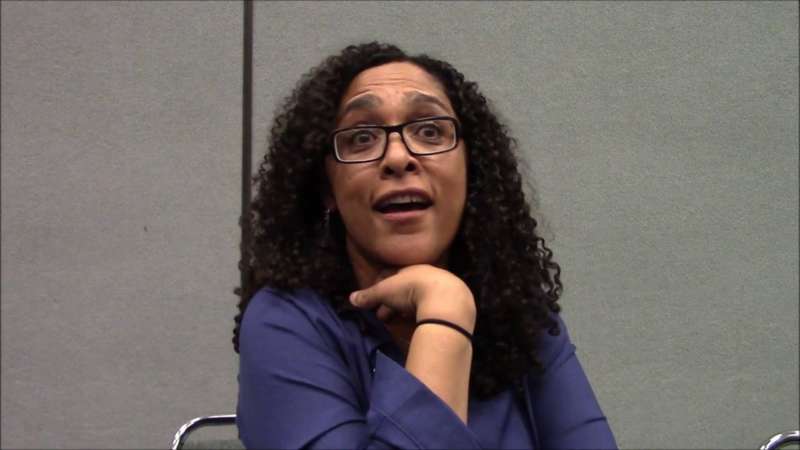 Owusu-Breen also created the series Midnight, Texas for NBC, though she left that series after its first season. She has also worked on Alias, Lost and Charmed, which, like Buffy, is being rebooted with diverse leads. Though the plot has yet to be revealed, we do know the lead actress will be black. The Buffy the Vampire Slayer reboot is said to build on the original series and take place in the present day. The new Buffy reboot will be produced by the original producers, including Whedon, Gail Berman, Joe Earley, Fran Kazui and Kaz Kazui. 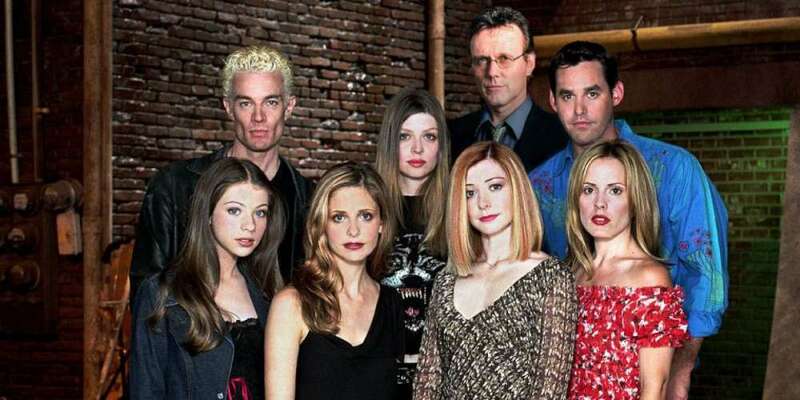 But right now it’s unknown how involved Whedon will be in the Buffy the Vampire Slayer reboot as he’s currently working on a new series, The Nevers, for HBO. Though a network is not currently attached, producers plan to pitch this Buffy the Vampire Slayer reboot to streaming platforms and cable channels in hopes of a bidding war for the new series. Of course, the new Buffy will not be the only black Slayer. Season 2 brought Kendra Young, played by Bianca Lawson, though her character was killed after only a year on the show. 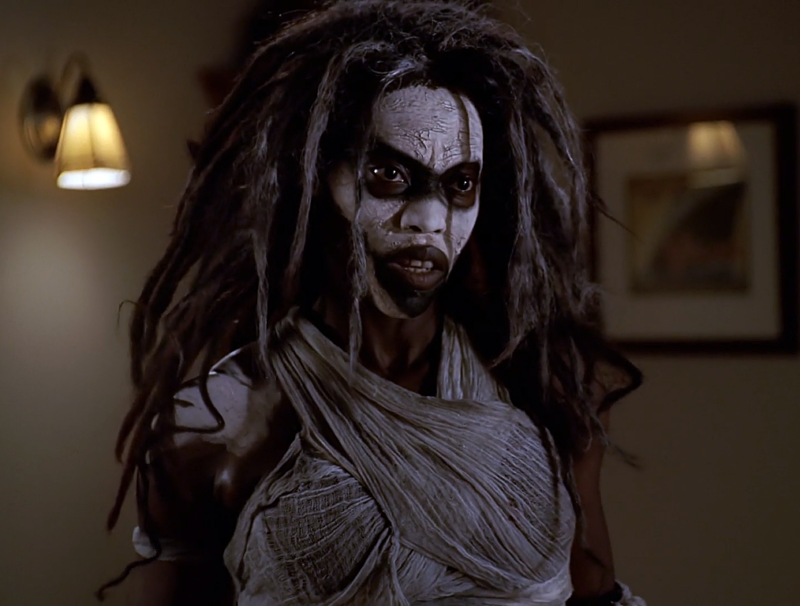 In Season 5 Buffy met the first Slayer ever, Sineya (played by Sharon Ferguson), a powerful woman from prehistoric Africa. Her spirit helped the Scooby Gang several times. Are you as excited for the Buffy the Vampire Slayer reboot as we are?